Veritek Italy provide a full bench repair and ‘back to base’ service for Dyson. Engineers are accredited to work on Dyson’s products maintaining their warranty. A professional service is delivered with a fast turnaround to ensure Veritek maintains and enhances the Dyson brand. As one of the world’s most progressive product design and technology companies, Dyson has benefited from the service support of Veritek for over three and half years now. Veritek provides with us with a leading professional and flexible service support, focusing on two of our core products – our vacuum cleaners and our air blade dryers. 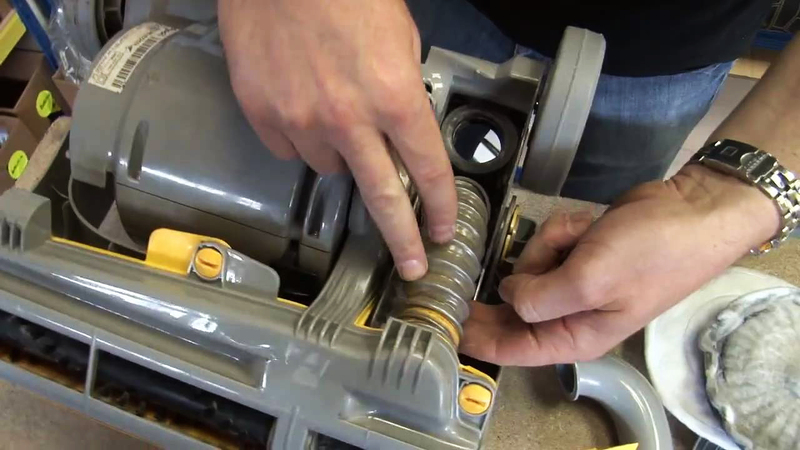 Veritek’s efficient bench work repair service of our vacuum cleaner products offers us benefits in terms of time and cost. It also provides a national installation support plus a break and fix service for our Airblade product. We are delighted to continue our great relationship with Veritek in Italy and would recommend them as an excellent service, installation and maintenance support partner for any engineering requirement.